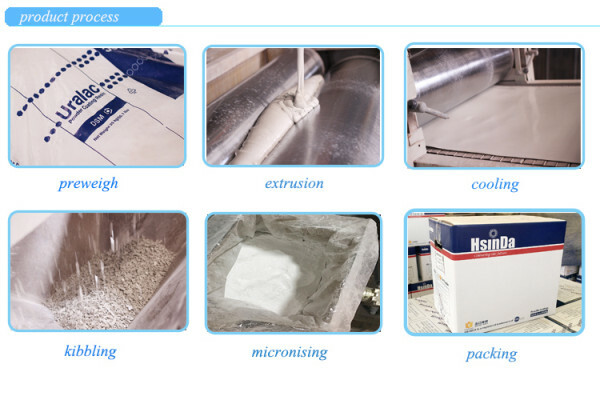 Home Companies Chengdu Hsinda Polymer Materials Co., Ltd. The raw materials of Powder coating are resins, pigments, fillers, harderner ect. Compared with lyquid paint, powder coating is environmental friendly and can reduce costs. Powder coating can form a harder finish than conventional paint and can be applied more efficient. 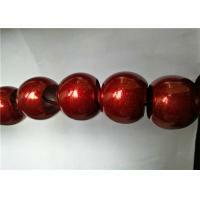 ♦ Epoxy powder coating: offer the best corrosion protection. 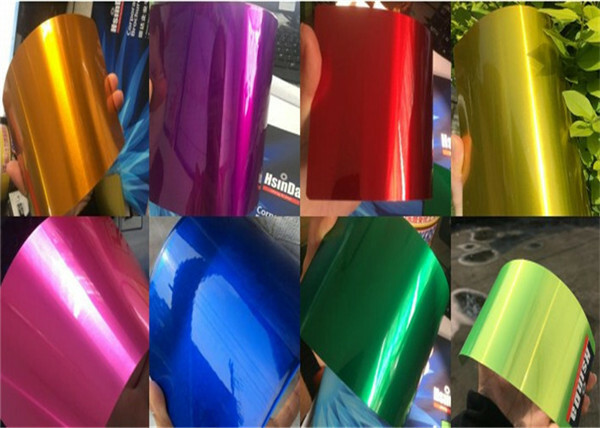 ♦ Polyester powder coating: offer the highest exterior stability and performance. 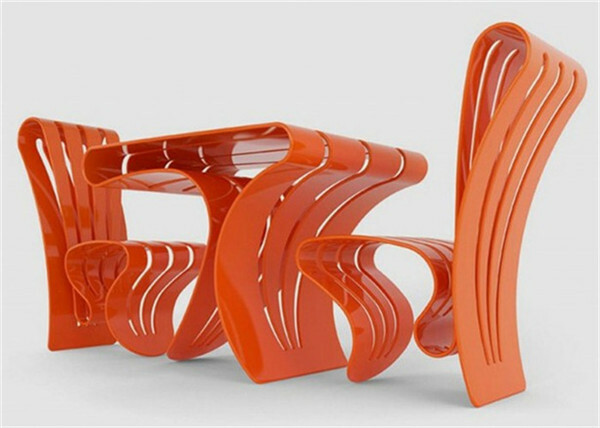 ♦ Our products applied to indoor and outdoor. ♦ Our products with SGS,Tuv, Rohs, ISO Certificate. ♦ Our Powder finishes are available in a vast range of colors and finishes. 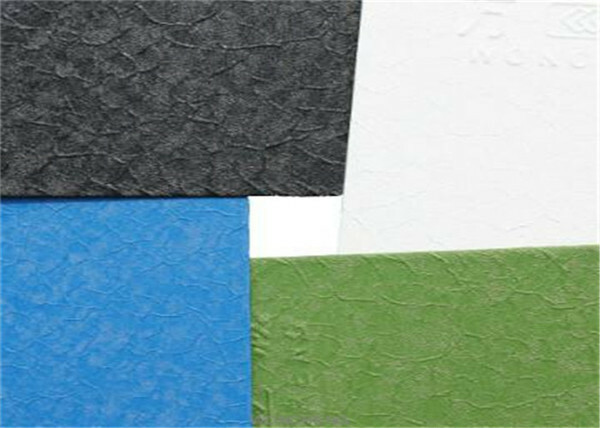 corrosion resistance,chemicals resistance, Highly Weather- and UV-Resistant,and also Good heat flow.